Precision Ammunition is proud to announce a new line of frangible ammunition- Copper-Matrix NTF Non-Toxic Frangible Ammunition. 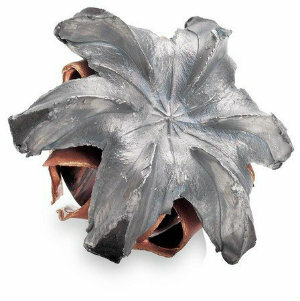 Our Copper-Matrix NTF bullet is the best frangible product on the market today. ammunition ÌÎÌ_ÌÎ_ÌÎå«Ì´ÌàÌÎÌ_Ì´åÇÌÎå«Ì´å Copper-Matrix NTF Non-Toxic Frangible Ammunition. specifically for the training of police, military and security personnel. surface, thus eliminating dangerous splash-back and ricochet. from much closer ranges than other types of ammunition. panel/plywood construction, which is common in the industry. Collateral damage to range structures is drastically lessened. operating cost of your range. perceived recoil as in firing current duty rounds.